This Programme has been crafted to reflect current interests within Plymouth, to take on board our strategic focus of leadership and enterprise and to maximise financial resources in the context of other funders in the city. We will have two Strategic Partners, the Real Ideas Organisation (RIO) and the School of Social Entrepreneurs (SSE) who will help drive the programme, including the single-issue agenda and the Leadership Programme and assist Rank in setting up the Trading Development Programme. At a local level we will fund social enterprise capacity building organisations, Dartington SSE and Iridescent Ideas, with the purpose of skilling up the sector and encouraging greater networking across social entrepreneurs. 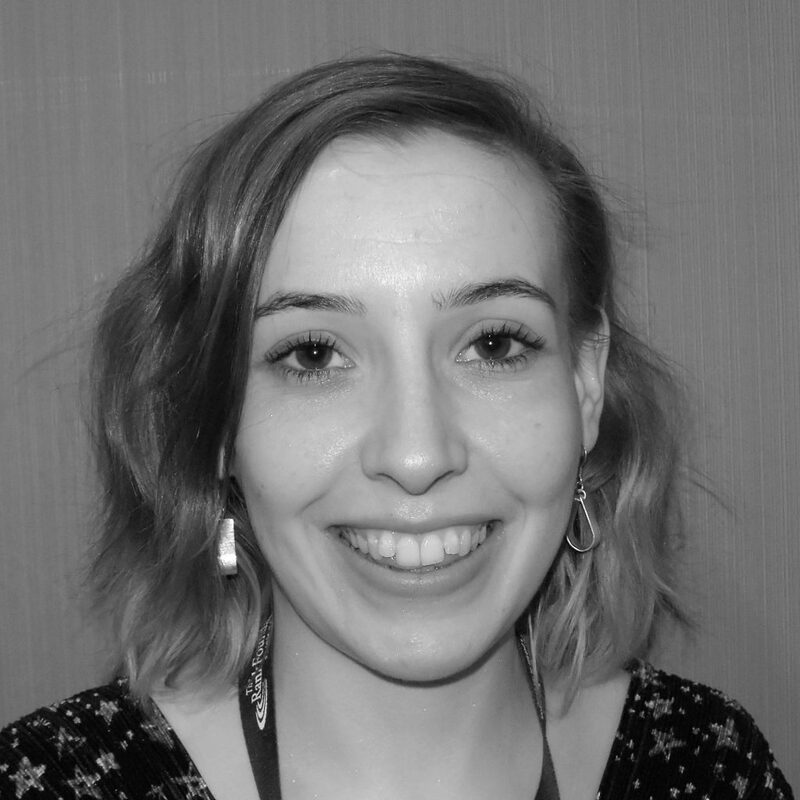 Laura joined the Rank Foundation as a Time to Shine Intern in January 2018 and now supports the 8 Plymouth Place-Based Based Rank Projects as The Rank Foundation’s Plymouth Project Offer, which includes quarterly meetings, steering groups and is here to provide any general support to the projects. She enjoys being creative/making and practicing yoga once in a while. I have worked in both the further and higher education sectors for over thirty years. My career started as a university lecturer in business and management. After holding a number of senior academic roles I eventually became the University’s Director of Corporate Partnerships with responsibility for managing the institution’s external relationships at home and abroad. I joined City College Plymouth, Plymouth’s principal provider of technical and professional education, in 2002 and was appointed the College’s Principal and Chief Executive in 2011. At the beginning of September 2018 I joined the Rank Foundation as Associate Director of the place-based programmes in Plymouth. 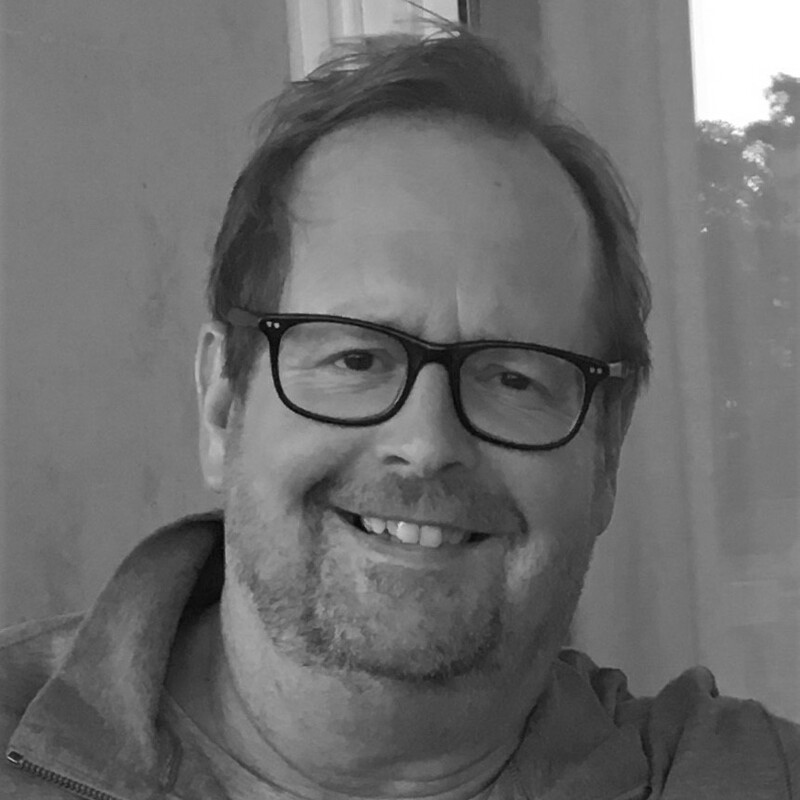 I am Chair of the Livewell Foundation, a trustee/director of a number of charitable and education organisations and a member of various of the City’s and region’s economic, skills and other strategic forums. In addition to my current role with the Rank Foundation I still undertake various consultancy assignments in further education. Our new Trading Development Programme combines match trading grants with a learning programme to assist the advancement of social enterprise in Plymouth. Match Trading grants help socially-driven organisations build more sustainable futures: they incentivise social entrepreneurs to grow by focusing on sales and trading, by matching increases in trading income with grant funding. 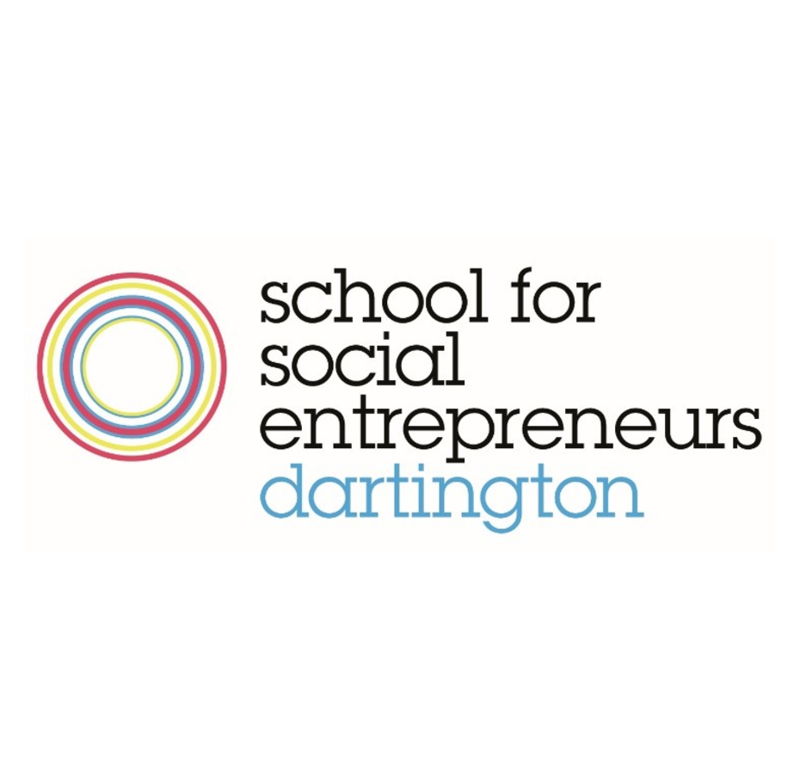 This programme is run together with the School for Social Entrepreneurs (SSE) Dartington, with support from Plymouth City Council Social Enterprise Investment Fund. Applications for this programme have now closed, and the grant recipients will be announced in January. At the School for Social Entrepreneurs, we do learning differently. We believe in learning by doing and we believe that positive change is brought about by people taking action. We support leaders of social enterprises and for purpose organisations to become more impactful and effective and to make their organisations more viable and sustainable and with the help of partner organisations we provide financial support in the form of grants, affordable loans and equity to social entrepreneurs and social enterprises. We’re passionate about solving social problems. 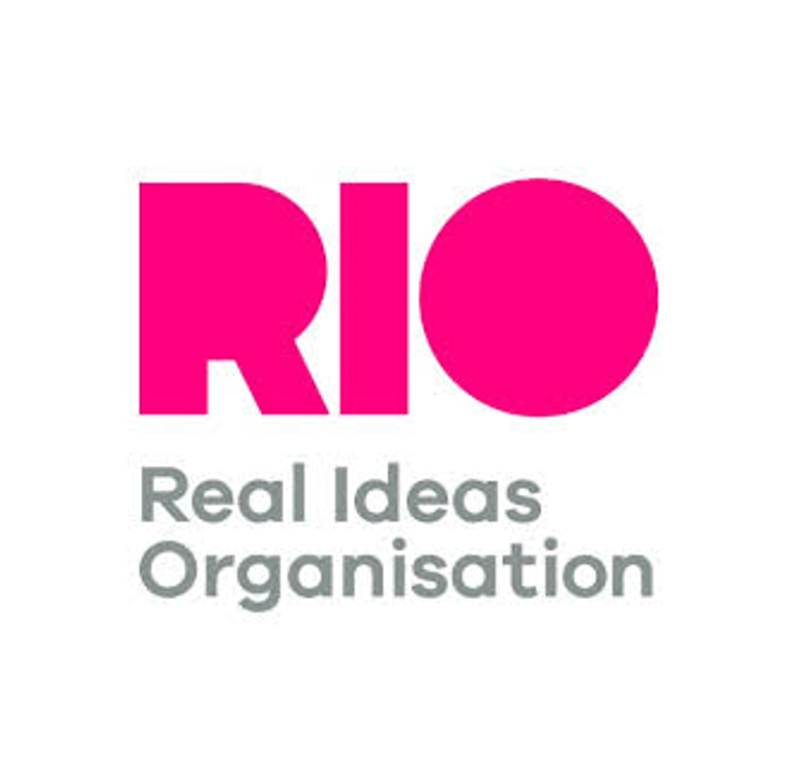 From breathing new life into old buildings, to supporting young people to develop the skills to succeed in an ever-changing world, RIO innovates to deliver real and lasting social change. By creating a change ecology – one where we influence policy, shape places, deliver strategic programmes and support and develop people – we can unlock potential and opportunities to create a fairer world; one that works for everyone, not just the privileged few. Iridescent Ideas is a Community Interest Company that delivers business support for social enterprises and charities across the UK. We support new businesses to get established and existing ones to grow. We help find finance, develop business plans and evaluate impact. We help to build stronger and more resilient organisations. We also deliver contracts for councils, universities and other partner organisations. We started in May 2011 and we are recognised nationally as a leading consultancy in the social enterprise and charity sector. Our vision is a social enterprise economy. 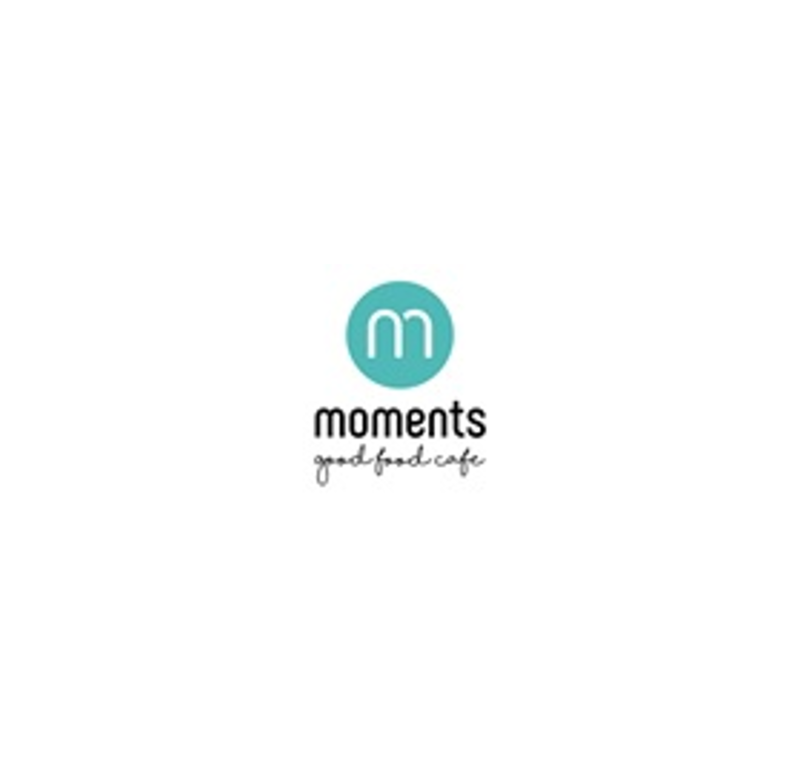 Moments Café and Community Hub is the brainchild of two nurses, Kate and Laura. Moments Café and Hub was opened in March 2017 – the aim is to engage the public in being proactive about dementia and collaborating with all local organisations that provide support for those with dementia to enable a support and information service. Moments Café is open to the public, as are the rooms for hire upstairs. The Dementia Discovery Zone is a large informative space that is easily accessible, non – threatening and a comfortable place to learn about dementia, seek support, find technology to help around the home or just to sit and be listened to. We work hard in helping them develop not just as individuals, but also as a group and going further we constantly reinforce the belief that they, as a group, have a duty and responsibility to the community around them. This belief is echoed within all the work we do. 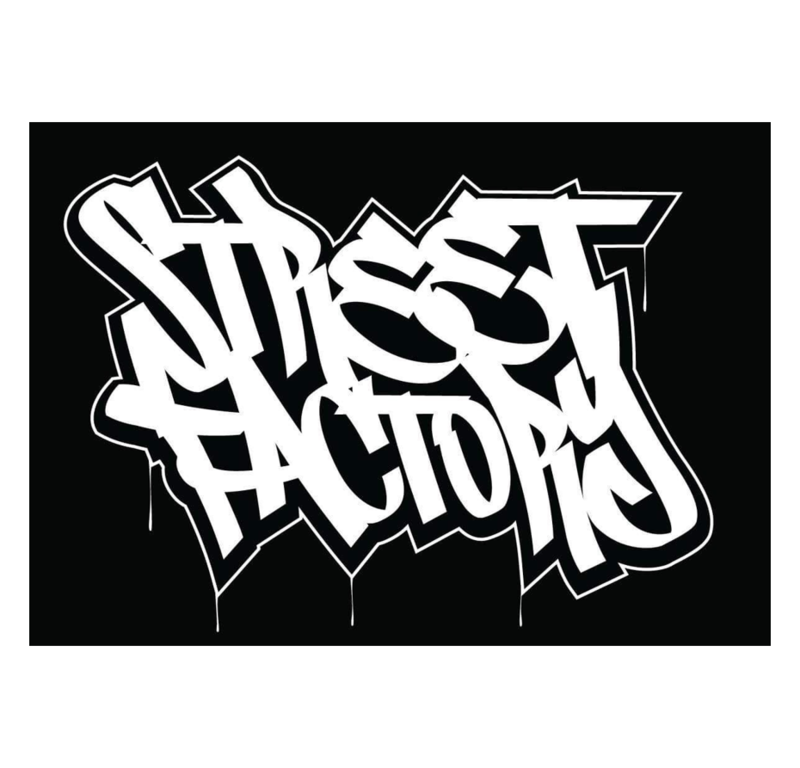 We run free community hip hop classes for families, commercial classes, dance crews (who will perform locally for the community and at charity events), youth clubs, holiday clubs, mentoring sessions, hip-hop theatre, over 60s classes, under 18s discos, cultural days and festivals where all cultures will come together in a safe space and share. 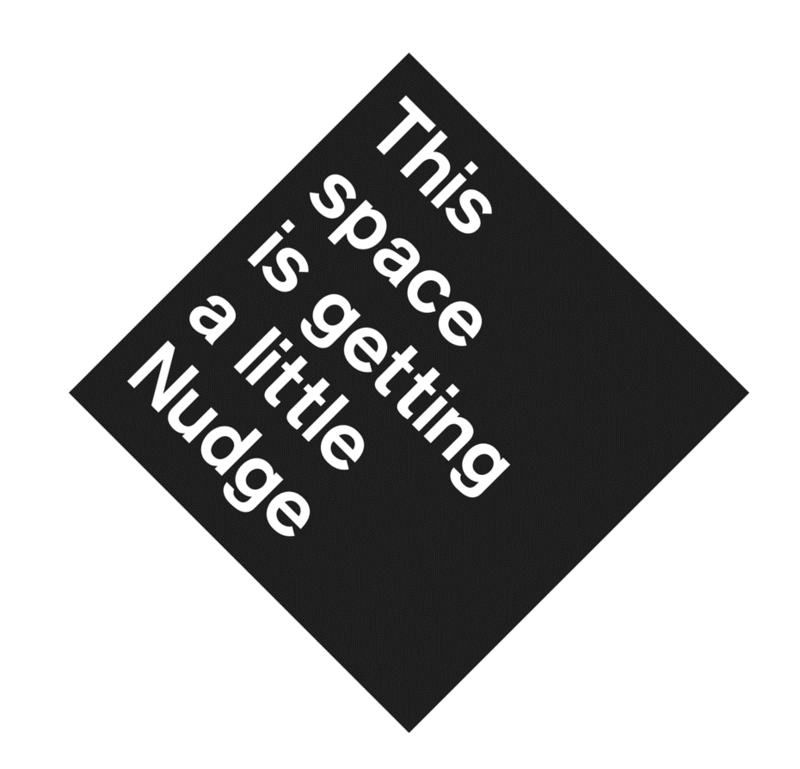 Nudge is a community benefit society that owns, creates and runs activity in disused, underused or unusual urban spaces to lead to lasting positive change and community-led regeneration. We are running the Clipper on Union Street as a community cafe and marketplace, providing affordable units to rent for people to test their small business idea, upstairs have 2 flats which will be affordable housing . We are local people making things happen in our community! 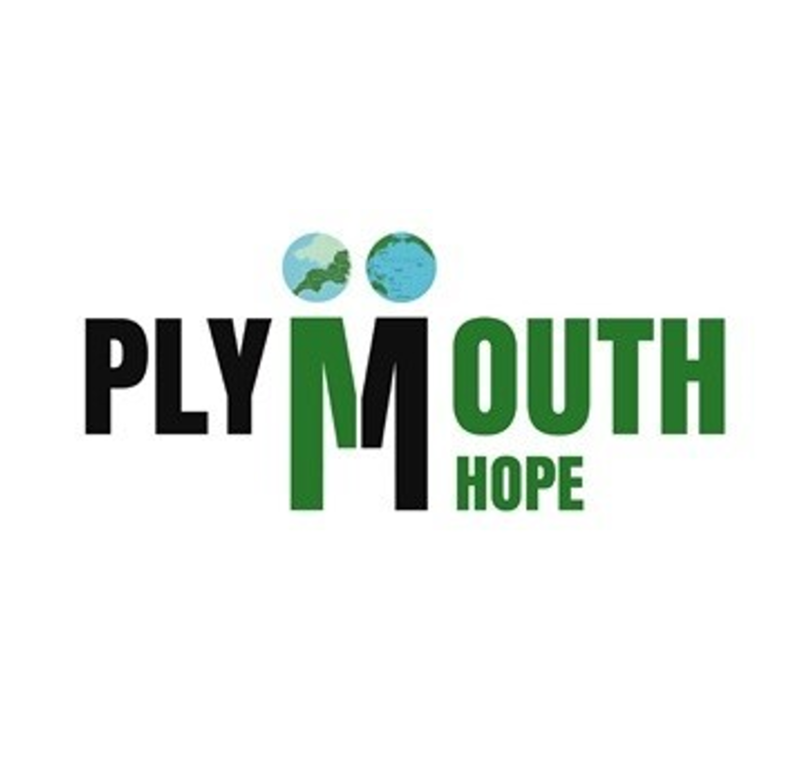 Plymouth Hope is a Devon based charity with aims to promote social inclusion for the public benefit by preventing people from becoming socially excluded. Our programmes focus on the promotion of racial harmony; children and young people issues; advancing education and raising awareness about different racial groups, to promote good relations between persons of different racial groups and community participation in healthy recreation by providing facilities and coaching for the playing of football and other sport. 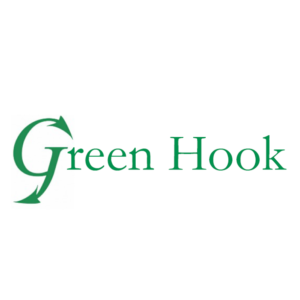 Greenhookfishing will be working with ex-service personnel who have been dismissed from the services, have struggled with the transition to civilian life and have subsequently become marginalised. Training these ex-service personnel in boatbuilding and fishing skills will lead to long-term, full-time employment opportunities and reintegration into wider society.